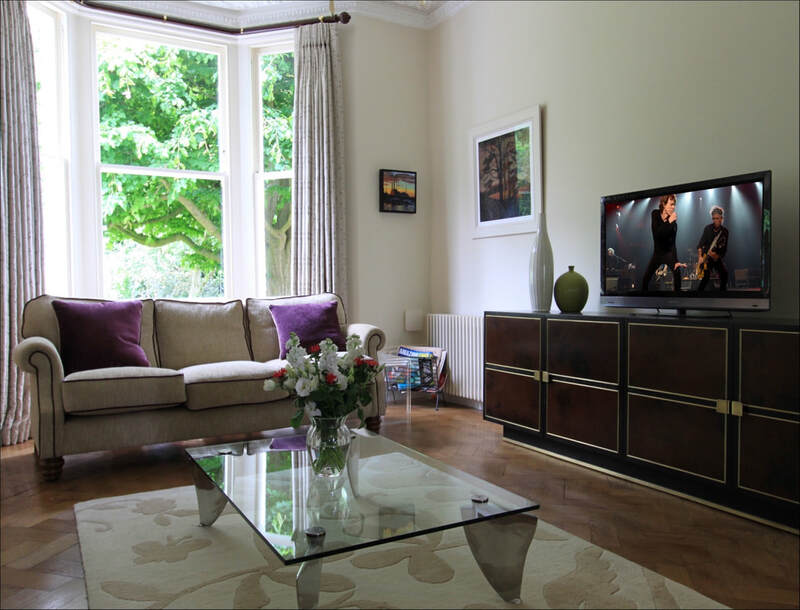 London Home - 2013/2014 - Complete design, installation of Audio, TV and Home Networking System including Crestron Control. We started work on this project in 2013 with architects Marcus Beale and the family. 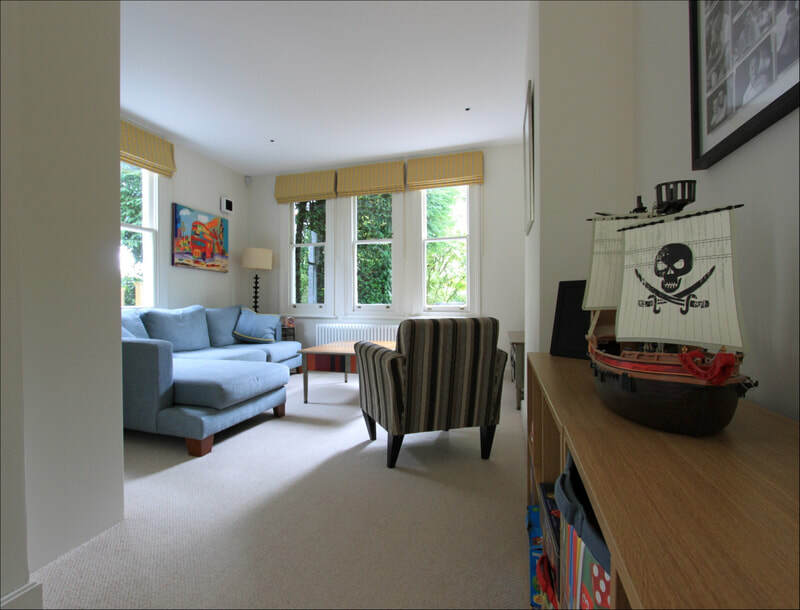 The house is of particular architectural interest in the Wimbledon area and as such all work had to be executed with the upmost sympathy for the interior and exterior design. 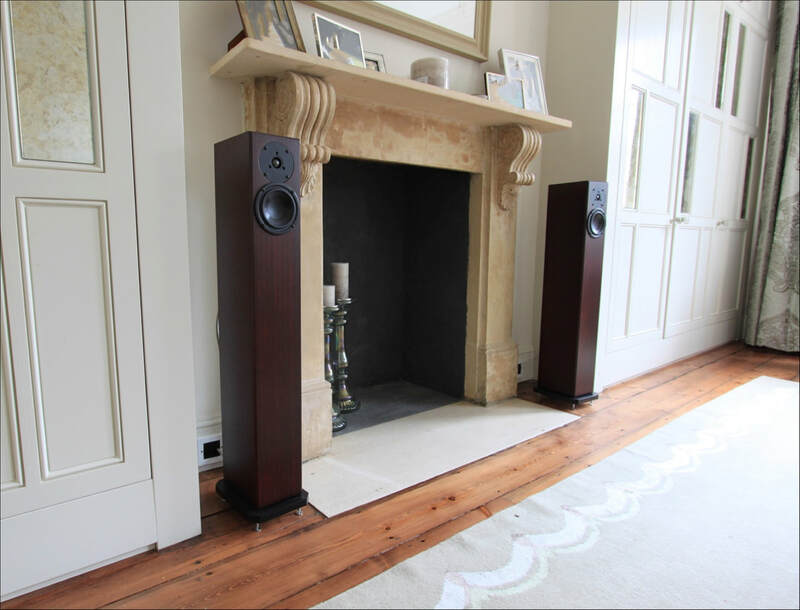 The focus was for 4 rooms of high quality audio with the sitting room having a dedicated system including floor standing speakers for ultimate sound presence. A central Music server from NAIM was loaded with the family's extensive music collection so that it could be played back on any of the Naim Uniti 'zones'. 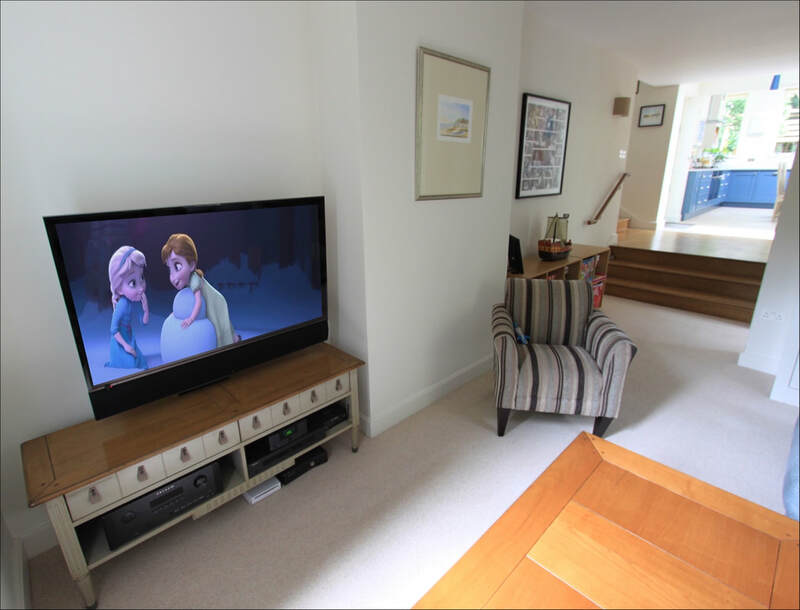 A further playroom system was constructed for the children and family to enjoy movies together with a surround sound system encompassing subtle loudspeakers that could withstand small inquisitive people. A single Crestron remote control was employed to keep the system use as simple as possible. 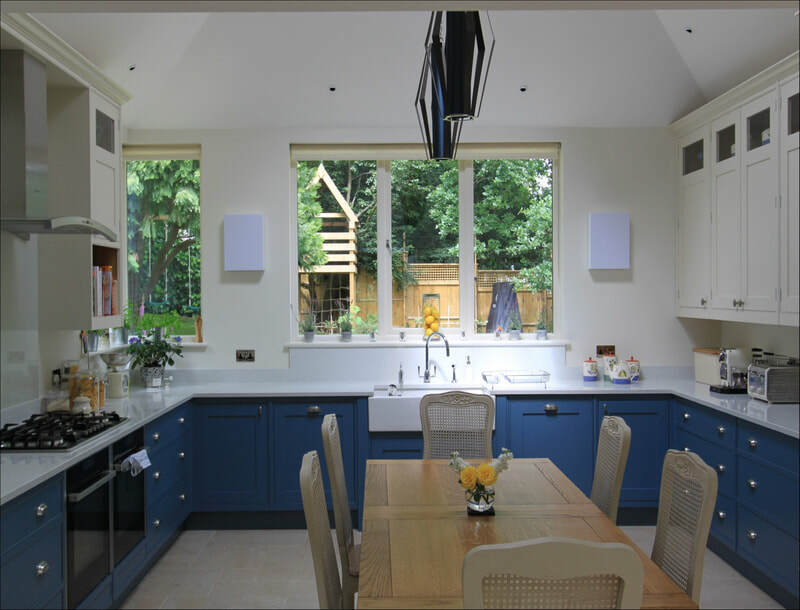 The high quality music theme continues through the kitchen and dining area using wall mounted Artcoustic loudspeakers, chosen for their ability to disappear into the decor of the house. 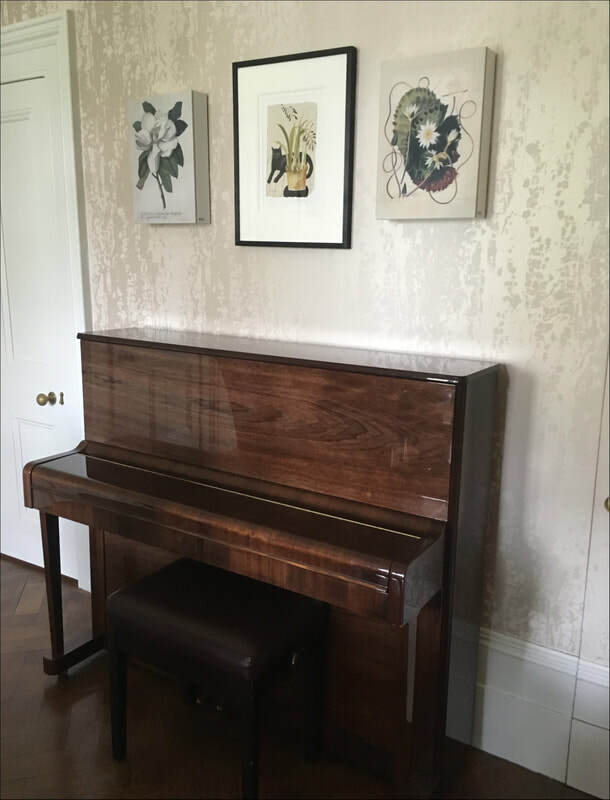 Custom art prints were selected for the dining room speakers to compliment the existing artwork. 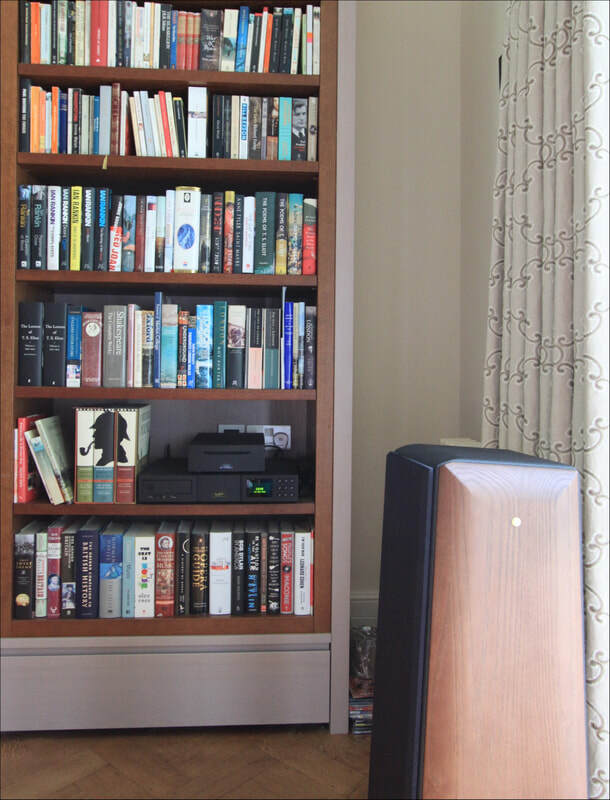 Amplification is by Naim. 'iDevices'. When entertaining all of the music 'zones' can be grouped together to play simultaneously and yet at different volume levels if desired. 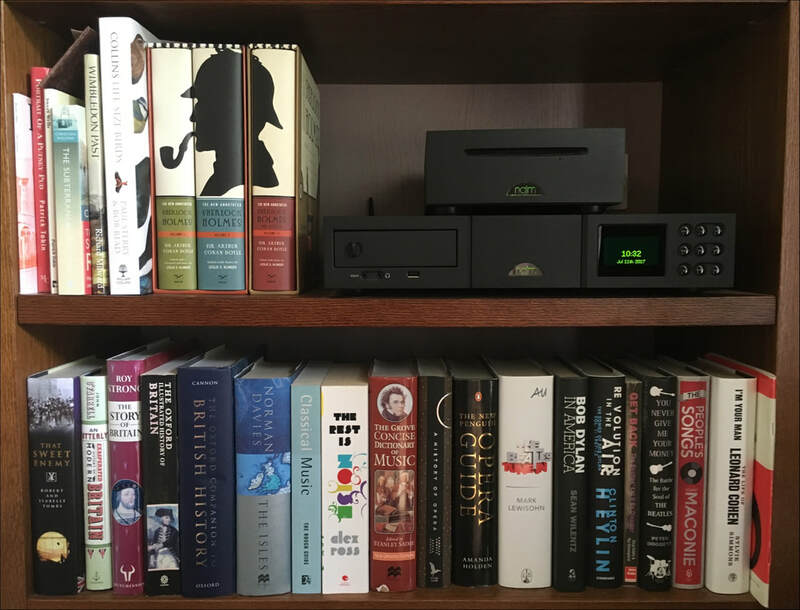 The work took approximately 12 months and through software updates continues to offer state of the art music and movie enjoyment for the family.